MARCELINE – Just a block west of the quaint downtown main street that inspired Walt Disney as he designed his Anaheim and Orlando theme parks, is the over 100-year-old-facility of First Baptist Church. Brian Baker is the pastor of this traditional church. They are reaching out to their community of 2,233 people with ministries to benefit the poor and to provide a place for community and fellowship as they lift up the Lord in this north Missouri town. Just down the street is the Walt Disney Hometown Museum, displaying historical items from the days when Walt Disney grew up here before heading west to create a media empire. The First Baptist Church has a comfortable sanctuary with beautiful stained glass windows. About a hundred years after the brick sanctuary was erected, a modern hall with glassed-in offices and comfortable facilities was built. This building is used often to welcome the community in for meals where anyone in town is invited. The church also has a policy that any family that has a loved one pass away in town and does not have a church connection, may have a funeral meal in FBC ministry center and the church will provide the food. Pastor Baker, says they do this because there are a lot of people in town struggling to make ends meet and with high unemployment, drug abuse and other social problems, they feel the church should step up and care for it’s community. Baker recently graduated from Midwestern Baptist Theological Seminary, after commuting to classes once a week for eleven and a half years. “I decided I was going to be a pastor who also attends seminary instead of being a seminary student who also has a church.” So he chose a schedule where he could go to Kansas City one day a week and it took over a decade. Baker, age 36, is an older millennial, but he has very classic views of church life, worship style and theological issues. He has a rich vocabulary, but yet is an engaging conversationalist and has a very open and friendly personality—all things that are appealing in a small town setting. 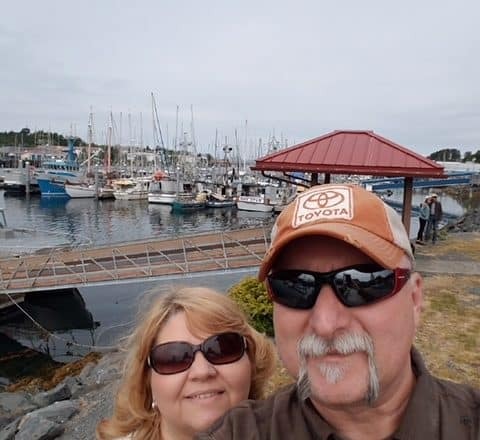 He describes himself as “Christ-centered, biblical and apostolic.” He sees his role as a small town pastor to be prioritized by prayer and engaging people in the Word, based on Acts 5. Director of Missions for Linn-Livingston Baptist Association, Alan Brock, describes Baker as “a team player, engaged in his community.” He said Baker is on several boards of organizations in the town and he engages in the local school by accompanying the high school choir and band on the piano. Baker said “I did a funeral for a fifty year-old man killed in an accident. His girlfriend (in her mid-twenties) was later led to the Lord by our AWANA commander as a result of the kindness shown to her during the man’s funeral. The population is declining in many north Missouri towns. Small town churches are often bypassed by people who drive several miles out of town to attend larger churches, such as in Macon or Brookfield. 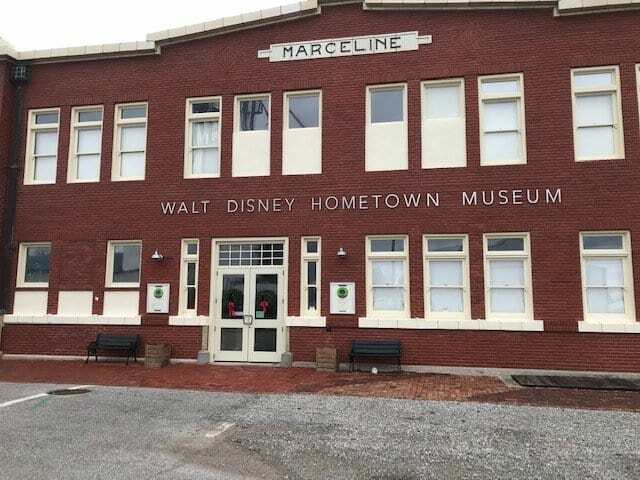 Yet, there is a sense of community in Marceline, Walt Disney’s Main Street America.” Though the rural setting may seem peaceful and serene, Baker said many of his fellow seminarians who ministered in Kansas City or St. Louis urban settings talked about many of the same social problems. “We care about those people and we win some, but keeping them is sometimes a challenge.” Poverty impacted people with addictions are sometimes a highly mobile population. They recently adopted 11 families for a local Christmas adopt a child gift program. At the last minute 5 more children were added. Baker said almost as soon as he announced it, the children were adopted for gifts by the congregation. Together this pastor and church are a shining beacon to “Main Street America” even when the times are not as idealistic as Walt Disney remembered.